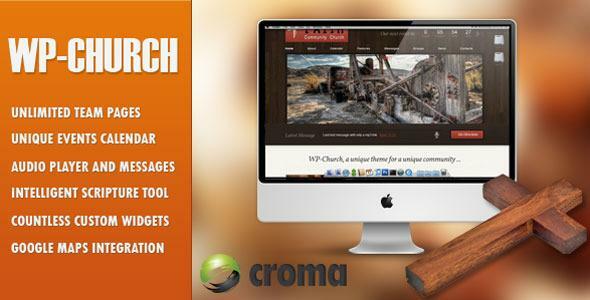 WP-Church is a Premium ChurchTheme built on a highly intelligent framework. WP-Church comes with top notch customer support and after purchase service. We promise to do our best to answer all of your questions in a professional and timely manner. We’re not interested in making a one-time sale, instead we want to establish a business relationship for life. Purchase this theme with confidence knowing that we’ll always be here to answer all of your questions. Share the post "WP-Church – powerful theme for churches"